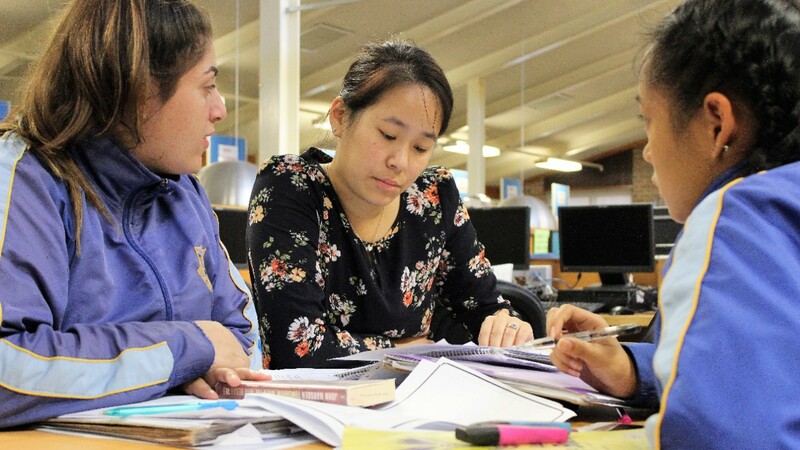 St Johns Park High School inspires every young person to innovate, excel and thrive. 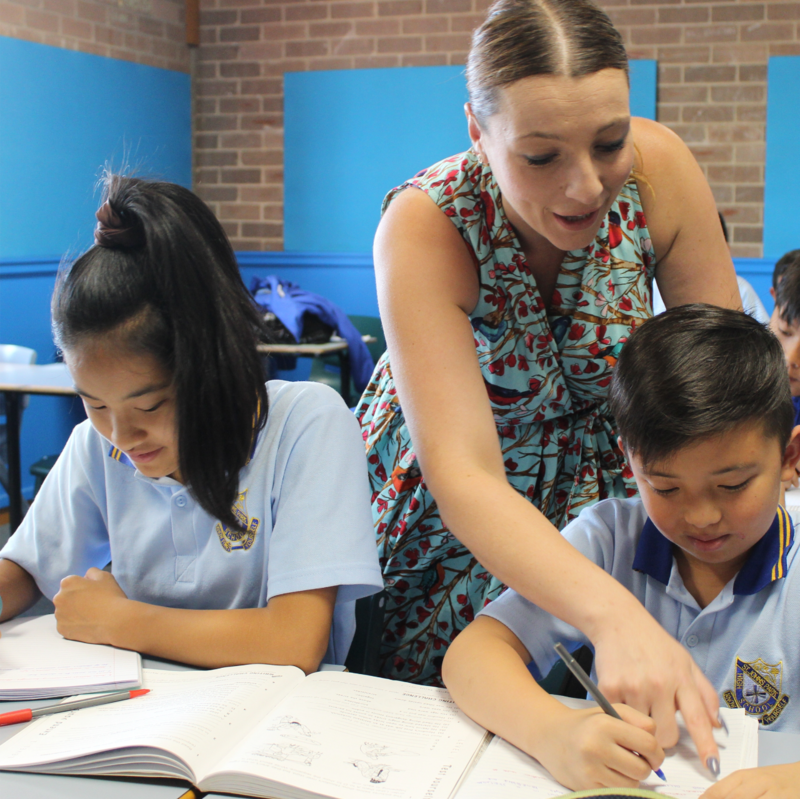 St Johns Park High School continues to support student learning and achievement. 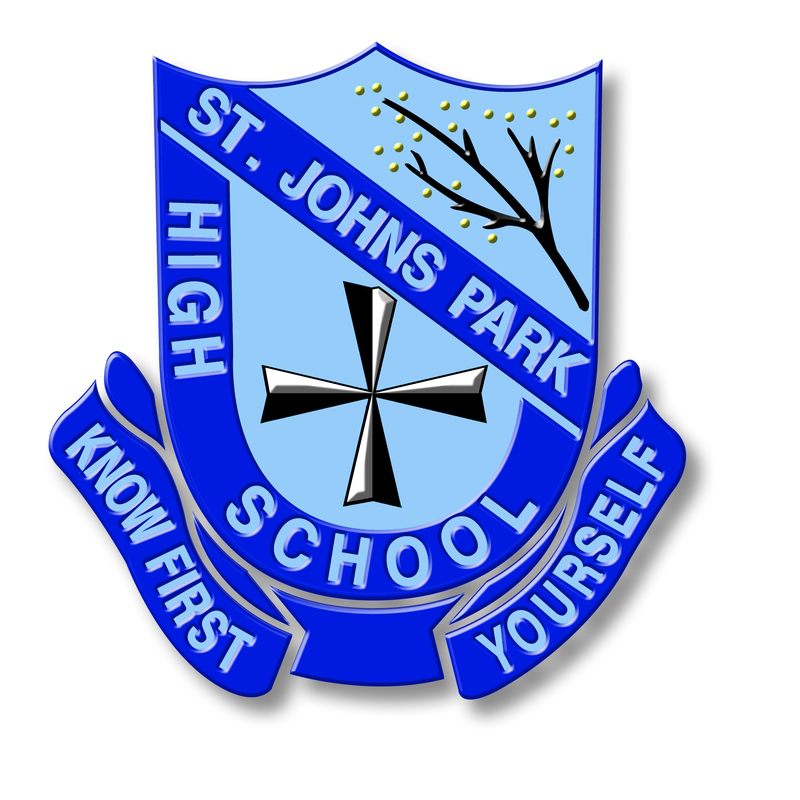 St Johns Park High School turns 40! 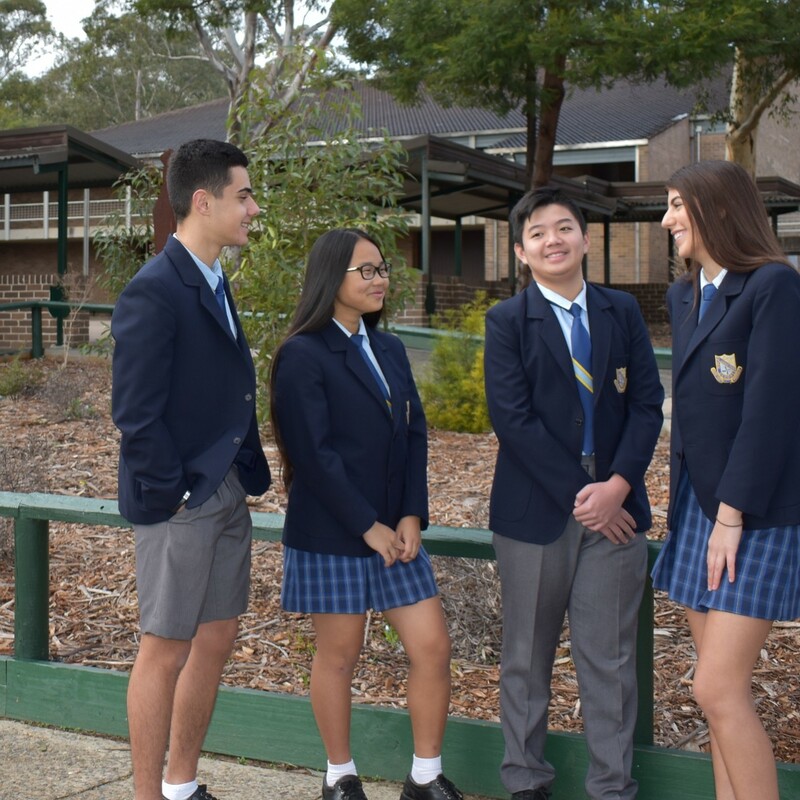 We would like to pay our respects and acknowledge the traditional custodians of the land that St Johns Park High School is located, the Cabrogal People of the Darug nation. We also pay respect to Elders both past and present.